As the summer transfer window fast approaches, various publications have linked Liverpool with moves for an English duo and a Kosovan midfielder. 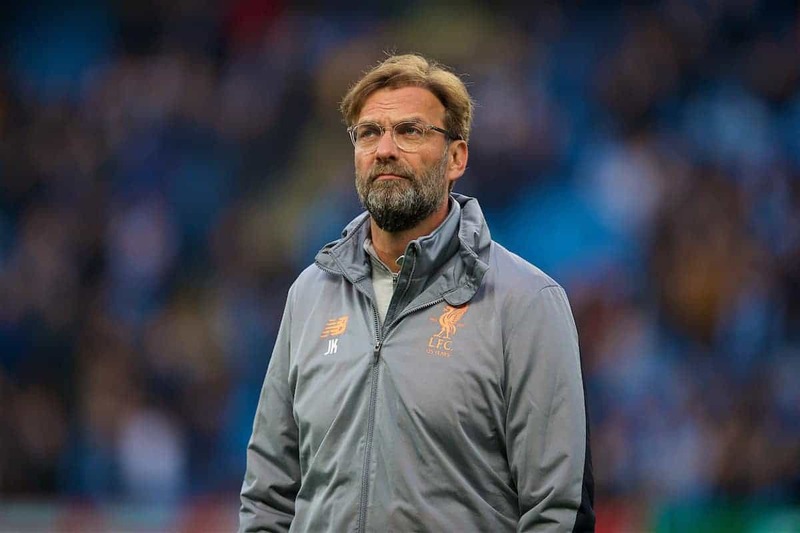 The Reds have made great strides under Jurgen Klopp this season, and as the season draws to a close there are few genuine areas of concern within his squad. Loris Karius‘ rise as newly reinstated No. 1, Virgil van Dijk‘s effect on the defensive dynamic, Naby Keita‘s impending arrival and the remarkable quality of Mohamed Salah, Sadio Mane and Roberto Firmino have boxed off key areas. Beyond another centre-back and further additions in the middle of the park, the major issue for Klopp in the upcoming window will generating strength in depth. Taking his cues from the success of the likes of Trent Alexander-Arnold, James Milner and Alex Oxlade-Chamberlain, he could well look towards homegrown talent. 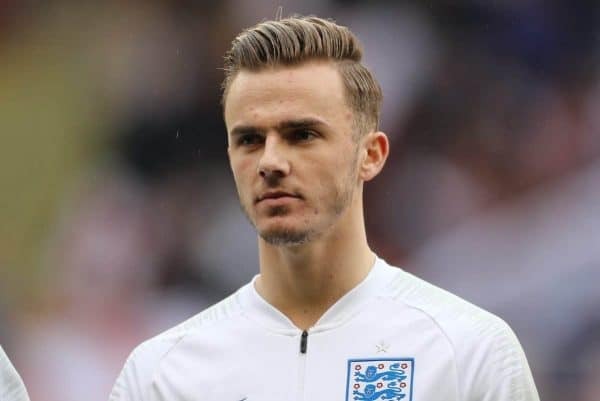 Maddison has scored 15 goals and assisted a further 11 in 45 appearances for the Canaries this season, and also laid on the opener in the England U21s’ 2-1 win over Ukraine last month. The Mirror claim it would take a bid of £30 million to sign Maddison, which is considerably higher than the price tag of Stevenage centre-back Ben Wilmot. Regional publication the Comet report that Liverpool are “favourites” to sign Wilmot this summer in a deal worth around £1 million. Wilmot, 18, is a ball-playing defender standing at 6’2″, and despite currently plying his trade in League Two he received his first England U19 call-up for the March international break. Meanwhile, Austrian outlet Spox have reported the Reds’ interest in Red Bull Salzburg midfielder Valon Berisha. They claim that Liverpool scouts were present during Salzburg’s recent Europa League last-16 victory over Borussia Dortmund, with Berisha scoring both goals in the 2-1 aggregate win. The 25-year-old Kosovo international, formerly of Norway, has scored 13 and assisted nine in 40 games for Salzburg this season, and would suffer no “culture shock” working under Klopp. Rumour specialists Sport Witness described Spox reporter Fabian Zerche as “excellently connected,” which could distinguish reports of interest in Berisha with recent links with Ferran Torres and Nicolo Barella. Like Maddison, Berisha could take up a roving role in Klopp’s midfield, competing with the likes of Keita, Milner, Oxlade-Chamberlain and Georginio Wijnaldum.